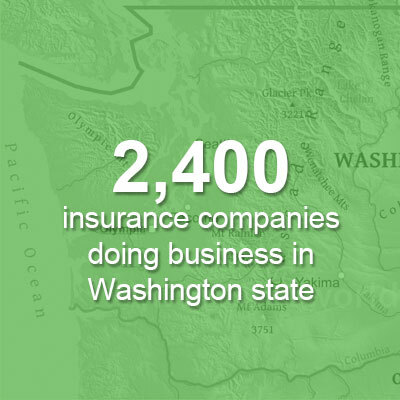 Insurance Commissioner Mike Kreidler is committed to consumer protection as his top priority. 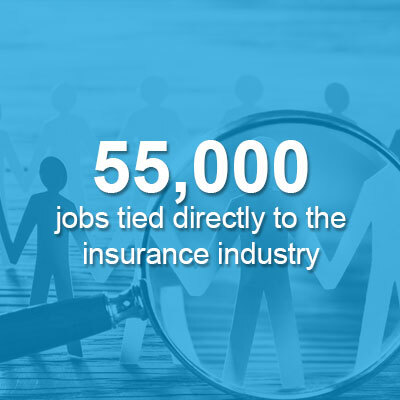 He also encourages innovative insurance products and services that can benefit consumers in Washington state. 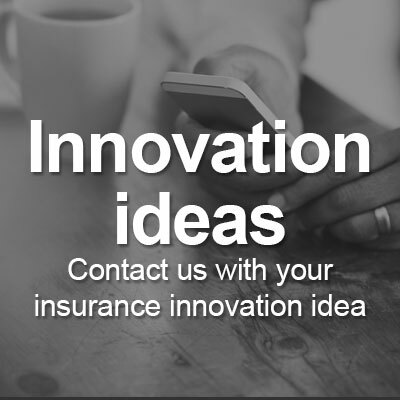 The Washington Office of the Insurance Commissioner encourages innovators in the insurance industry to talk to us early in the process while products and services are in development. 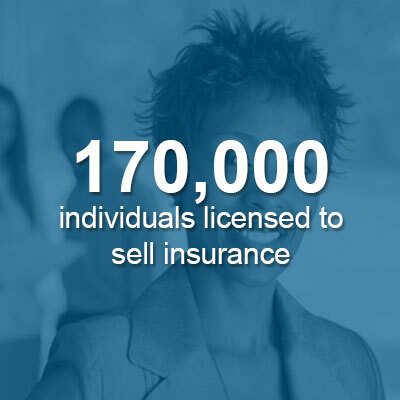 We can work with you to resolve any issues and explain the laws that guide insurance regulation in the state. Note: Information and any related documents you submit will become public records. Under state law (leg.wa.gov), public records are subject to public records disclosure requests. Note: The Office of the Insurance Commissioner is unable to accept any requests for endorsements or solicitations of any kind and will not respond to such submissions.